You think your Macbook Pro is irrecoverable? Think again. Before spending hundreds of dollars on a new computer, come to Apple Repair Montreal. 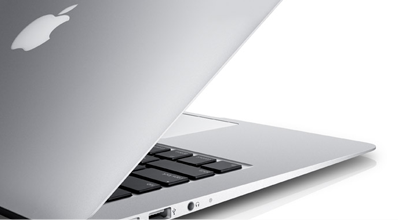 We fix most Macbook Pro problems within a day, from a sticky key to a large crack across the screen. Your Mac has a problem with its logic board? Most store will only replace the defective part. 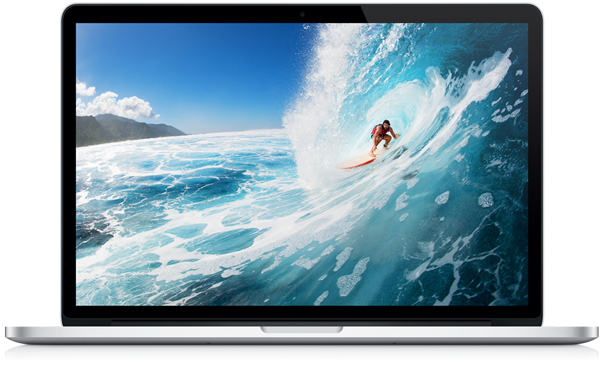 At Apple Repair Montreal we usually can repair the part rather than replace it so the cost of the repair is much cheaper.